That’s when my New Year is going to officially start. Back in December, I had all these great plans regarding my career and writing. Then I had to write a book in a month, followed by revisions in two weeks, and all those plans went out the window. It should be noted at this point, that the whole reason for my plans was to prevent this “book in a month” problem in the future. Anyway, come March 1, I am hoping to create a schedule that lets me write more. Last January, I mentioned that there are so many projects I’d like to tackle – beyond writing Harlequin Romances. To do so, I need to create structure and time. Wish me luck. Meanwhile, today they are predicting snow again. I admit it – I’m ready to crack. I’ve been sitting on my sofa writing – and rewriting – Piper’s story since January 1. I’m tired of being stuck inside, and I’m tired of wearing heavy sweaters. I was spring and I want it now! BTW, tomorrow is Chinese New Year. 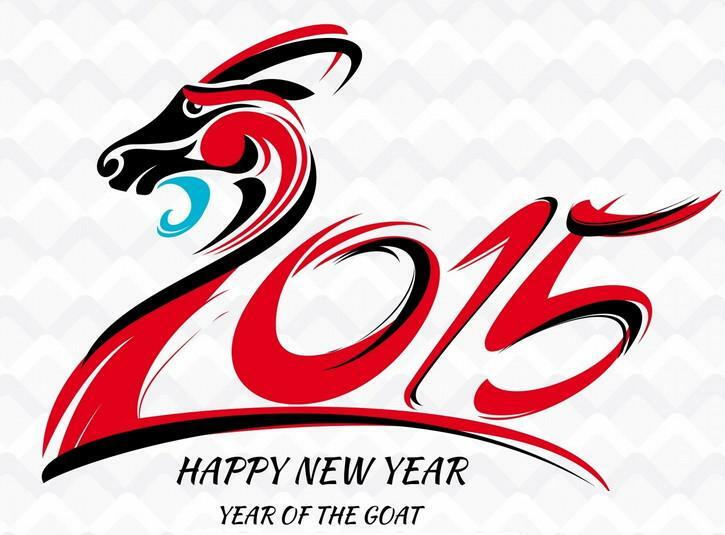 Happy Year of the Goat. According to predictions, goats are very calm. We could use that.